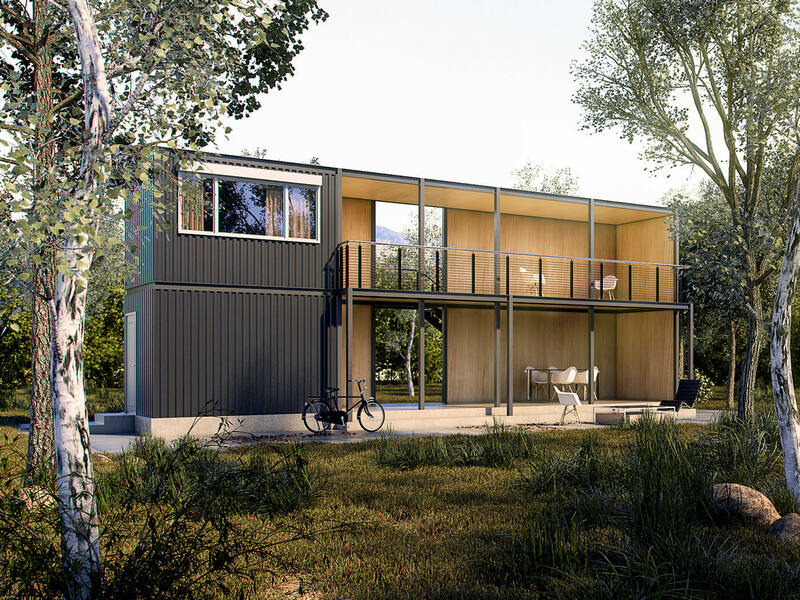 If you’re one of those people who has been looking for ways to own a home or a business space at a reasonable price, owning container homes may have crossed your mind. 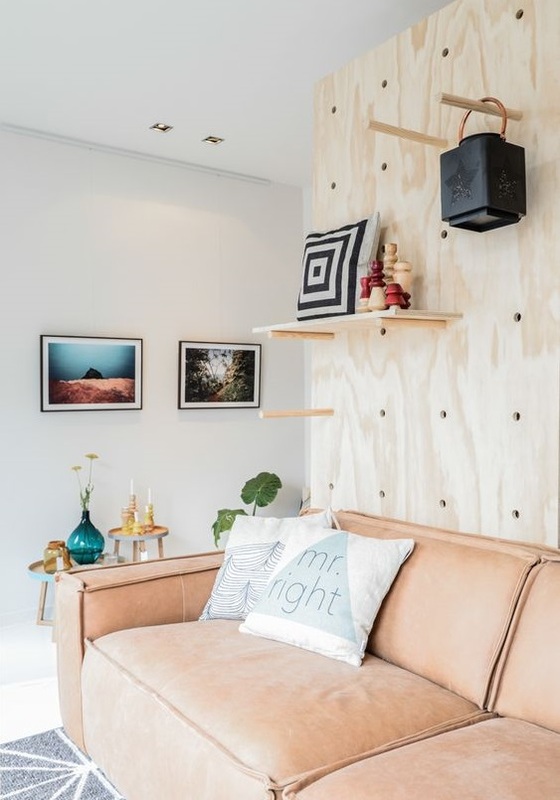 Containerization or the process of converting shipping containers to residential and commercial spaces is one of the most heated trends in the architecture industry. Some architects and designers find potential in the technology, others don’t. But one thing is for sure—the love and hate relationship of shipping containers and architects disrupted and shook the architecture industry at an international level. 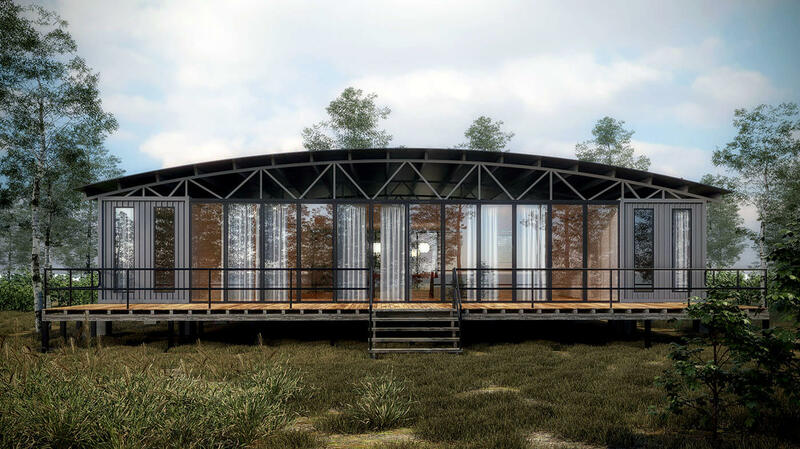 As long as there are home designers who create stunning shipping container houses and buildings, the idea is here to stay. The concept of shipping container homes became popular because it was other countries solution to their housing problems. It was used as shelter for the homeless in London. It was also used to provide student accommodation in Berlin. Basically, it is the face of affordable housing, even in Australia. But not all container homes look like ghetto housing. I WANT TO BUILD A CONTAINER HOME. In fact, most container conversions look so much like a regular house. The shipping container’s exteriors can be hidden with paint and cladding. If designed properly, the shipping container will be hard to spot on. In addition, you can fit any feature of a normal house in container homes. You can enjoy a designer bedroom, kitchen, bathroom, living room, balcony, and more. For the past years, design and building professionals who are anti-containerization expressed the disadvantages of living inside a steel box in Australia. 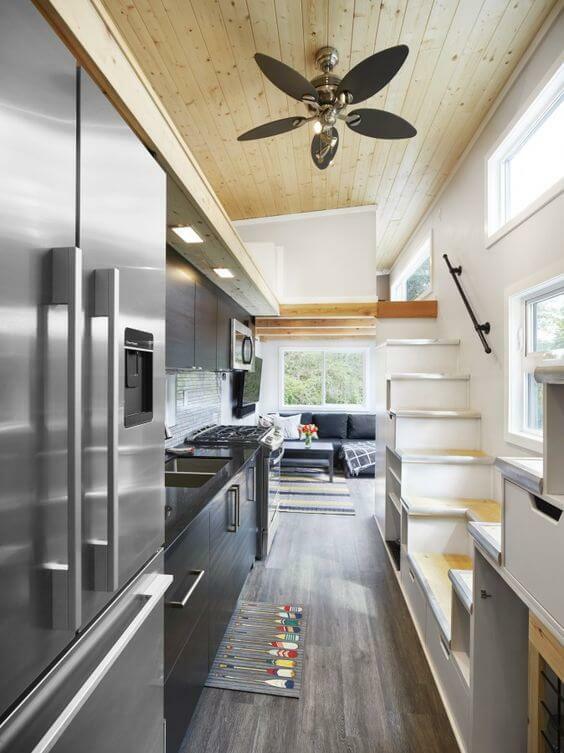 While other pros try to debunk the idea of having a container house, others develop the solutions in order to fill the loopholes of this form of housing. Reason 1: Container homes aren’t green at all because some builders go for new shipping containers. They avoid the dented and old ones because it is unsafe and contains a lot of toxic chemicals. Solution: Homeowners can shop shipping containers with the builder. Buy from a reputable seller or company. Pick a cargo in good condition. If possible, pick the ones that are used once or twice and carried safe commercial items. Reason 2: For it to be livable, you have to modify it. It’s not just about cutting doors and windows open. Insulation also narrows the interiors of the shipping container even more. Solution: Yes, it is true. This is why you need an experienced architect for the job. Let them design a space that is not awkward for you and the other occupants. The container’s shape allows flexibility and creativity when it comes to design. Most importantly, you and your design team should plan it out completely so you encounter fewer problems in the construction phase. See more Container Home designs from Superdraft. In addition, your designers should be able to identify and install the right insulation so your container home doesn’t become an oven in summer and a freezer in winter. When properly insulated, container homes are as comfortable as a normal house. The price of building container homes also vary—it still depends on the materials used and the difficulty of the design. But one thing is for sure: it can be built quickly, as long as you pass all council approvals and acquired the necessary permits. Building homes with shipping containers is not a new approach but there are new techniques and applications in the AEC industry which make it a relatively new way of building residential and commercial spaces. It challenges the forward thinkers and shakes the traditional designers and builders towards innovation. That alone makes the trend strong. Soon, we’ll be seeing more container homes in the suburbs, not just in the rural areas where the land is wide and builders are hard to find. 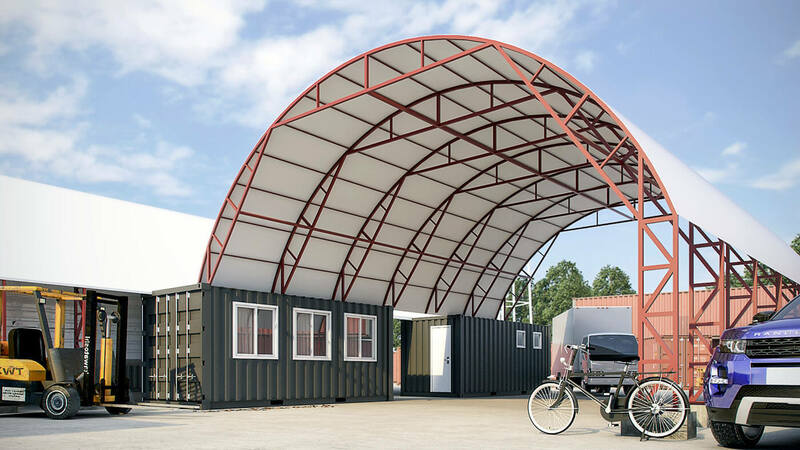 Our challenge lies in overcoming the flaws and limitations of building with shipping containers. Once we do, the process will expand and will become more efficient. Who knows? It might end the search for affordable and sustainable housing in the future. Find container home architects in Melbourne. PreviousPrevious post:How to Create a Home Office that Fits Two (2) or More AdultsNextNext post:Living in Shipping Container Homes? Here’s How to Save Space!